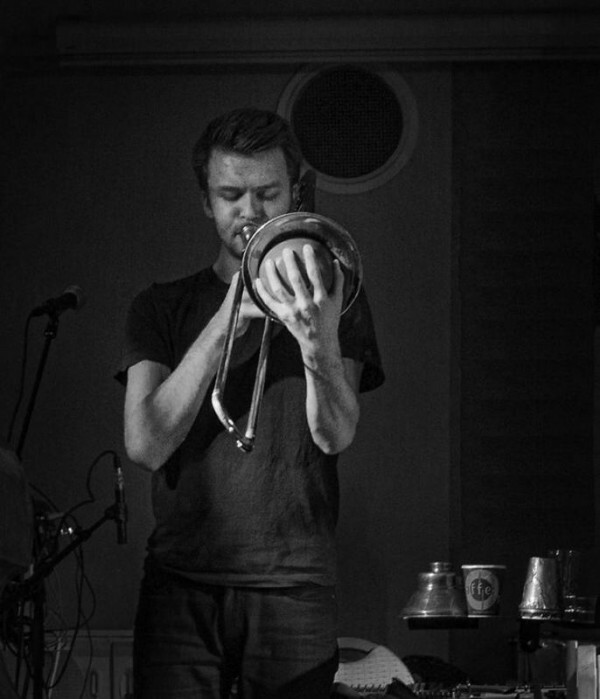 For the last couple of years, Henrik has worked simultaneously with two main concepts for solo improvisation, which in short can be described as “open, expressive improvisations” and “audio events in the interaction with acoustic space.” Two projects that sometimes play separately, and at other times has split concerts. Henrik has played solo concerts in Vienna, Barcelona, Berlin and Bad Oldesloe, as well as in Scandinavia, and released the CD “SOLO” on the label Creative Source in 2011. This summer he opened the Støy på landet Festival in collaboration with Helmeticrononaut in front of an enthusiastic audience.